In the Market for Signage? 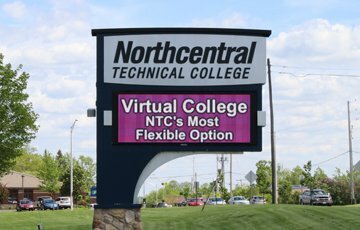 Whether you require a simple exterior sign or banner, a complex electronic message center, interior directional and door signs, or signage for an entire campus or dozens of franchises, Graphic House, Inc. can do it all! 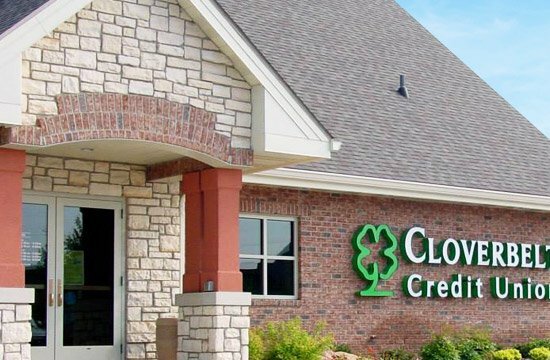 We specialize in services that bring your signage projects all the way from custom design to final installation — we can manage the entire process or provide just the select services you want. 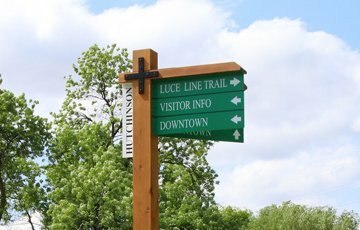 Custom Sign Design: Our designers take a creative approach to each new project, striving to come up with solutions that are both attractive and practical for their intended uses. Working with us, you can expect clear communication, personalized attention and results that exceed your expectations. Manufacturing and Fabrication: Our professionals employ the best in craftsmanship on each signage project. 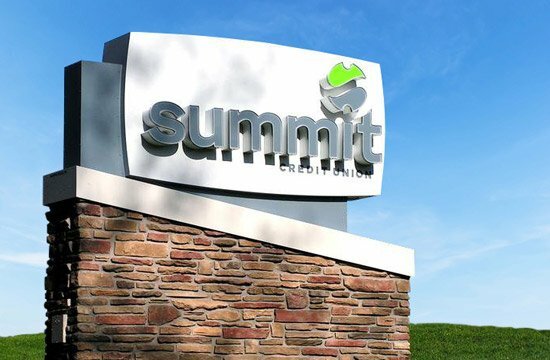 Using state-of-the-art technologies, both automated and manually operated systems, and a stringent system of requirements that allows us to maintain control over every detail of each job, we craft signs you can be proud to use. Custom Sign Installation: We also have fully licensed, OSHA-certified and insured installation experts who work around the clock to make sure your project is installed on time and to your satisfaction. Let us manage your signage project — from design to install — or select the service(s) you want. 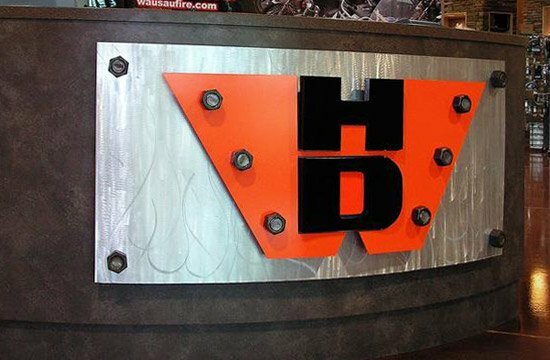 Signs We Create At Graphic House, Inc.
Graphic House, Inc. is here to meet all your signage needs, from a simple sign to highly specific, complex signage for dozens of locations. 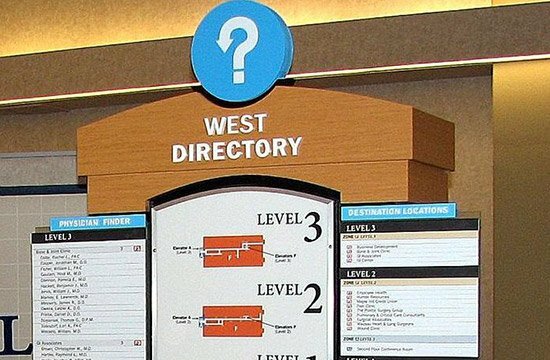 As the indoor sign company, outdoor sign company and custom sign company you can trust, we’re your one-stop resource for signage at your site. Our experts can design, manufacture and install all signs — including interior signs inside your building, exterior signs outside your property, outdoor media, directional signs, trade show signs and more. 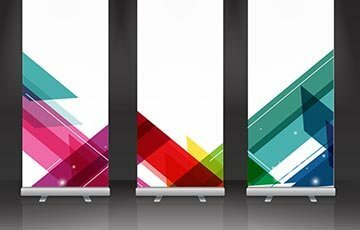 Whether you want a better way to help visitors find a certain building or advertising to make your booth stand out, talk to us. 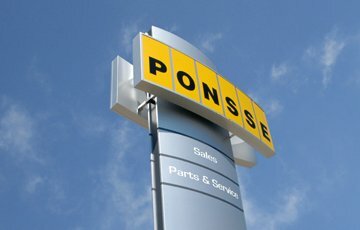 We are your resource for the best in business signage. In business for more than 40 years, Graphic House, Inc. is a Woman-Owned Business Enterprise (WOSB) and a leading Midwestern sign company. 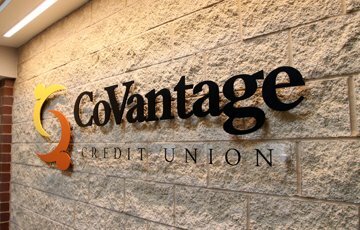 We offer custom sign design, fabrication, installation and service through our state-of-the-art facility located in Wausau, Wisconsin. We proudly serve many national accounts in addition to numerous local and regional Midwest clients. At Graphic House, Inc., we’ve built our customer base by cultivating strong, positive relationships with clients for more than four decades. When you work with us, you can expect us to collaborate closely and directly with you, as well as with the general contractors, architects and designers on your project. All of our professionals strive to exceed your needs with personalized attention, quality work and unprecedented knowledge in the industry. From beginning to end, we work hard to ensure that your project is completed to your satisfaction and within your budget. When you work with Graphic House, Inc., you get great design, meticulous craftsmanship, expert installation and unmatched service. In short, you get a business partner totally committed to the success of your signage project — and your overall goals. We do more than meet your needs; we exceed your expectations! Interested in seeing how we turn visions into reality? Check out our portfolio and discover our full range of capabilities. Starting a New Signage Project?